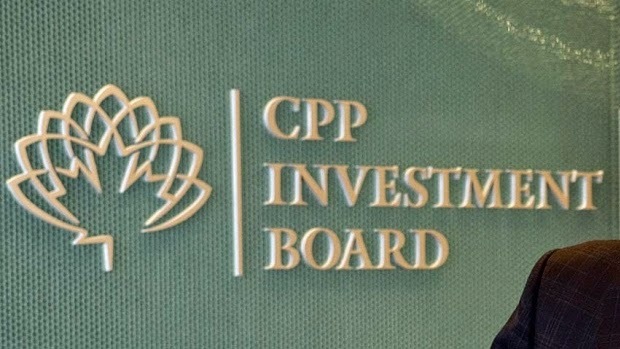 Canada Pension Plan Investment Board (CPPIB), the giant pension fund that makes private-equity investments, plans to open an India office and has hired Kotak Realty Fund executive V Hari Krishna as a key member of its local team. Krishna would join CPPIB in the coming month from the Kotak fund where he was a director for more than nine years, said two people having direct knowledge of the matter. He has also worked at realestate consultancy firms in the pat. The proposed India office will be the second for CPPIB in an emerging market, indicating the fund's growing focus on India where the economy is expected to turn around after two years of sub-5 per cent growth. "The India office will be set up in Mumbai in the next two-three quarters and CPPIB intends to do direct transaction over the next 12-18 months," said one of the two people. "The fund has been looking to hire heads for real-estate, infrastructure and equities for India to drive investment." Read More..